As the leading marketing agency for Andree's Expeditions, Commune! 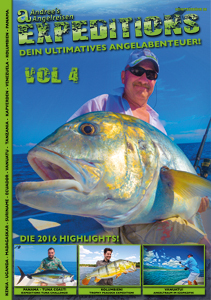 has designed the new Season 2016 travel catalogue for worldwide fishing expeditions. Please click on the cover above to see the online version of this catalogue.